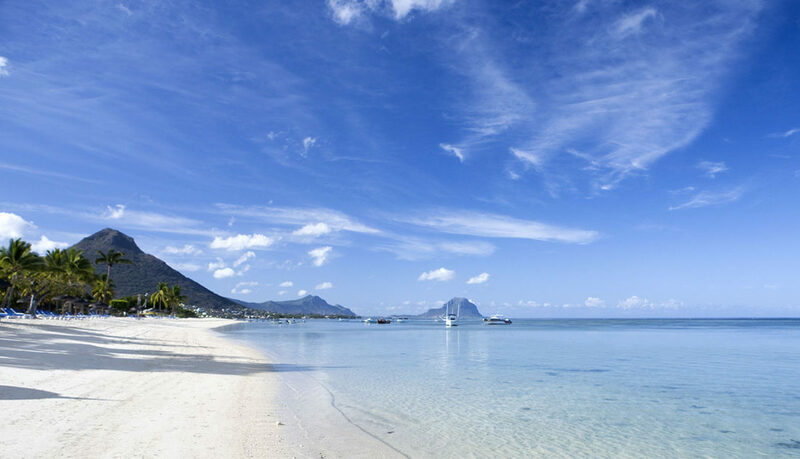 Earlier this month we announced the launch of our fourth campaign with Mauritius Tourism, promoting the luxury island as it celebrates 50 years of independence. Just seven days later, the campaign had already received an astonishing 15,100 entries, with a total of 6,013 quality opt-ins. You can view the campaign here. We’re supporting the campaign by running targeted social content and advertising alongside it, which has already reached 258,000 people and received 23,300 engagements from a highly relevant, luxury travel audience. The campaign will end of the 6th November; we’re excited to achieve further great results for Mauritius in the meantime. If you would like to find out more about our campaigns, to see what we could do for your destination or simply have a chat, please email simon@digitalvisitor.com.